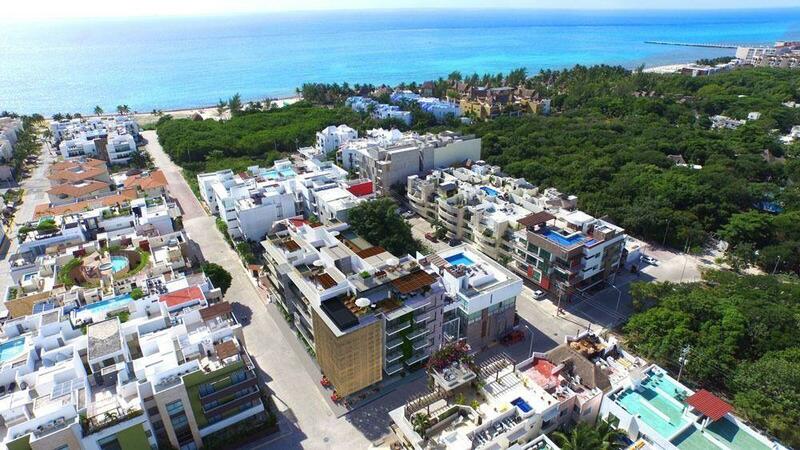 Luxury Development in Puerto Cancun! Size: 190 sq. m. "2045 SQ FT"
Spectacular views and privileged community. This apartment includes reserved parking and 2 storage units. Great onsite amenities include 24 hour security, pools, gym, spa, small children's play room, game room for older kids, TV salon and business center all to keep the whole family busy and meeting new friends. You will appreciate Puerto Cancun with it's new town center including restaurants, shopping and movie theater. Also on site is a full service marina and 18 hole golf course. Take advantage of today's exchange rates and gt an even better deal! !